Everyone has bad breath, just not all the time. Bad breath is a common problem causing unpleasant odors from odor-producing bacteria. This bacteria breeds in the mouth 24 hours a day. If you don't brush, rinse and floss daily, food particles will remain in your mouth helping the bacteria grow between teeth, around the gums, and on the tongue. 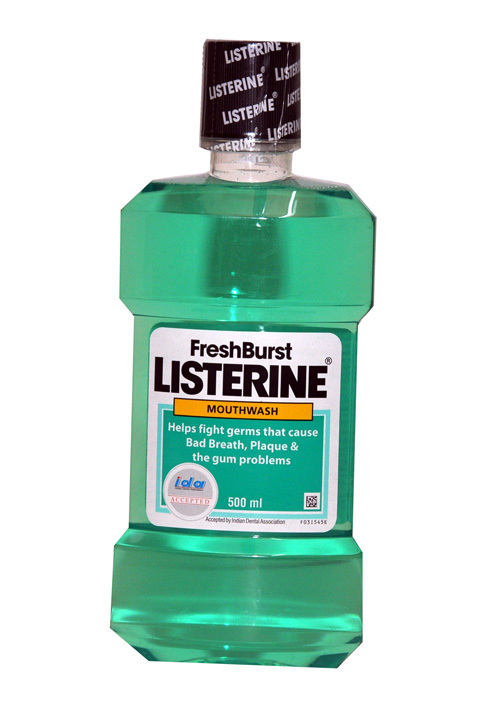 Supermarket Distributors of America carries a vast selection of wholesale Crest mouthwash and rinses in bulk quantities for our customers, giving a full array of bacteria fighting products consumers demand. Even denture wearers encounter the same bacteria problems, and we have the answers to help them. 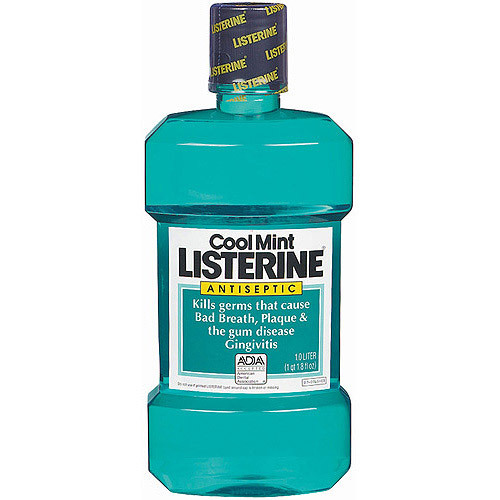 The number one selling brand name mouthwash is LISTERINE (For a Cleaner Mouth Than Brushing Alone), which claims to kill 99.9% of germs that cause bad breath, plaque and the gum disease gingivitis. 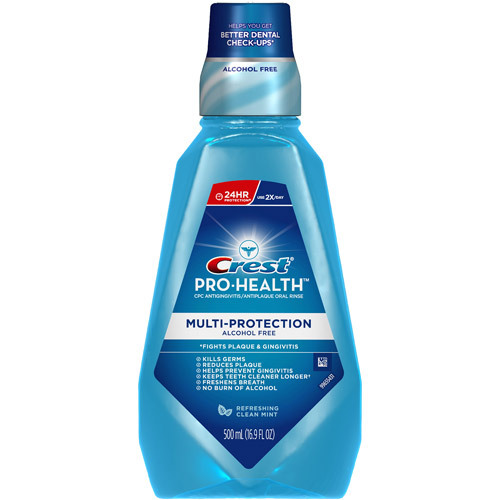 For healthier gums and whiter teeth, Crest Pro-health Multi-Protection rinse gives 12 hour protection against plaque buildup, keeps teeth cleaner longer, fights bad breath and is alcohol-free too! 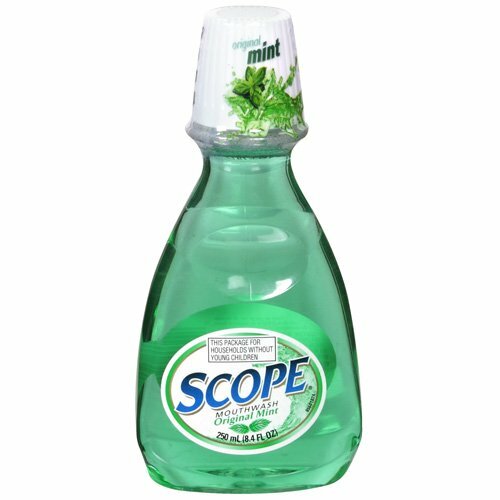 Among our other mouthwash varieties, Scope, Act, Crest, wholesale Biotene and Plax offer several other benefits that will keep teeth, tongue and gums, germ and bacteria free. 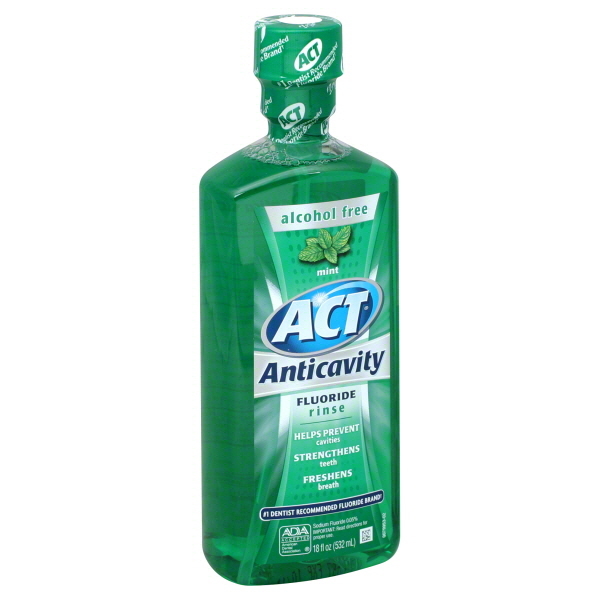 In addition to all these choices Supermarket Distributors of America offers, our Good-Sense line of National Brand equivalent mouthwashes gives our customers inexpensive alternatives to the national brands.